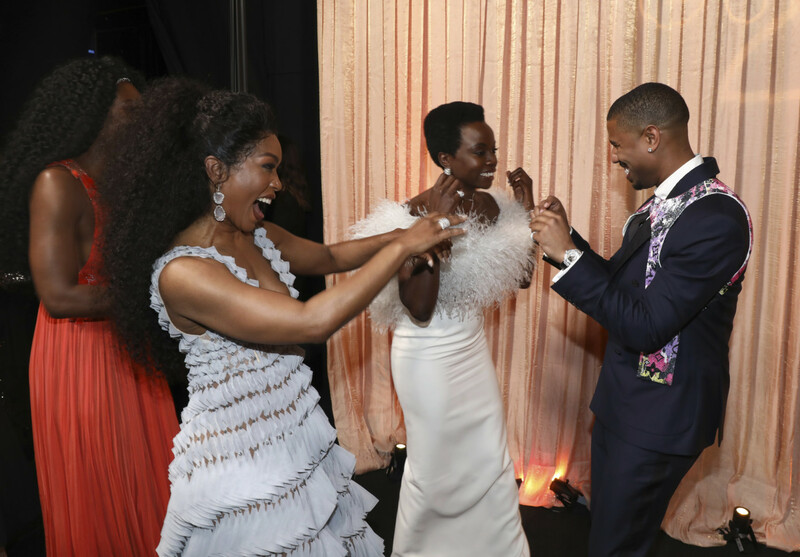 ‘Black Panther’ took the top award at Sunday’s 25th Screen Actors Guild Awards, giving Ryan Coogler’s superhero sensation its most significant awards-season honour yet and potentially setting up Wakanda for a major role at next month’s Academy Awards. 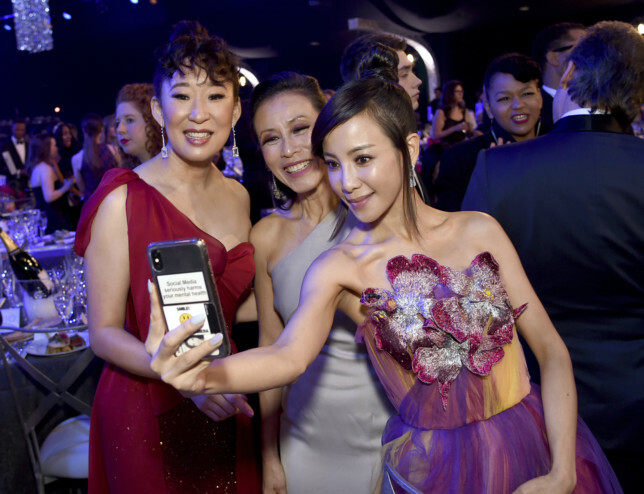 The two leading Oscar nominees — ‘Roma’ and ‘The Favourite’ — were bypassed by the actors guild for a best ensemble field that also included ‘BlacKkKlansman’, ‘Crazy Rich Asians’, ‘Bohemian Rhapsody’ and ‘A Star Is Born’. 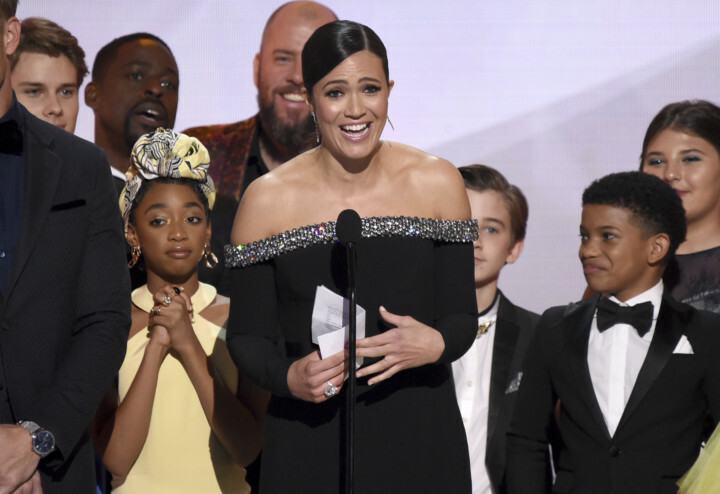 But though ‘Black Panther’ wasn’t nominated for any individual SAG Awards, it took home the final award at the Shrine Auditorium in Los Angeles. 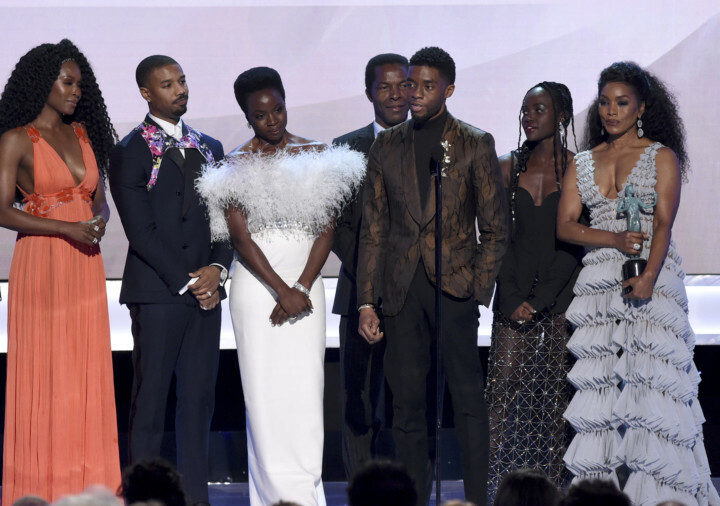 Before a stage-full of actors, Chadwick Boseman tried to put into context the moment for the trailblazing ‘Black Panther’, which also won for its stunt performer ensemble. “To be young, gifted and black,” he said, quoting the Nina Simone song. The win puts ‘Black Panther’ squarely in contention for best picture at the Academy Awards. Actors make up the largest percentage of the academy, so their preferences can have an especially large impact on the Oscar race. In the last decade the SAG ensemble winner has gone on to win best picture at the Academy Awards half of the time. 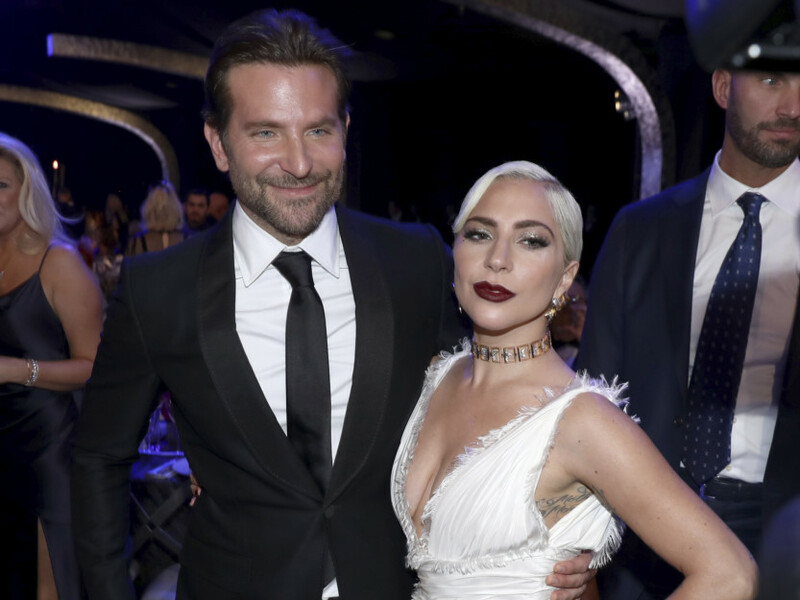 In the lead acting categories, Glenn Close and Rami Malek solidified themselves as front-runners with wins that followed their triumphs at the Golden Globes. The 71-year-old Close, a frequent nominee but never an Oscar winner, won best actress for her performance in ‘The Wife’. 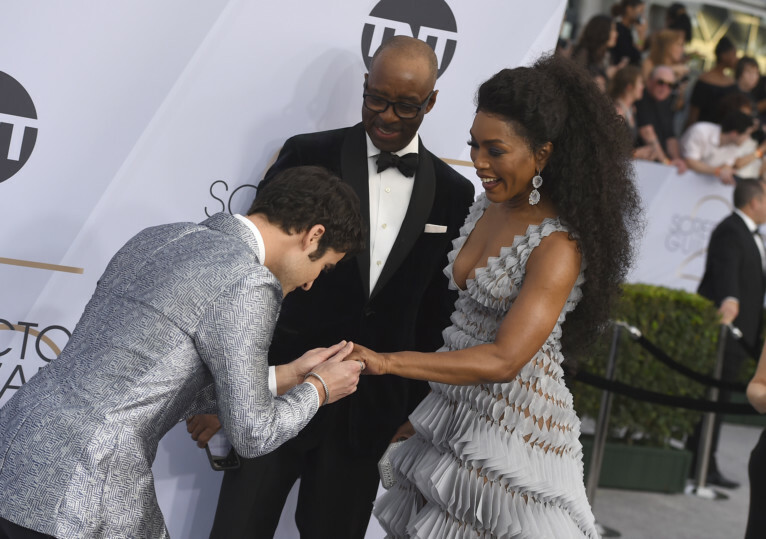 Malek dedicated his best-actor award for his performance in ‘Bohemian Rhapsody’ to Mercury, as he did at the Globes. With the win over Christian Bale (“Vice”) and Bradley Cooper (“A Star Is Born”), Malek seemingly sealed the best-actor Oscar many are predicting for him. 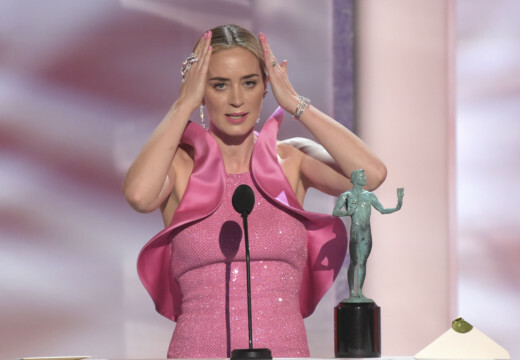 More surprising was Emily Blunt’s best supporting actress win for her performance in the horror thriller ‘A Quiet Place’. Blunt’s win was a shocker, particularly for the actress, herself. Blunt, also nominated by the guild for her lead performance in ‘Mary Poppins Returns’, was visibly surprised. 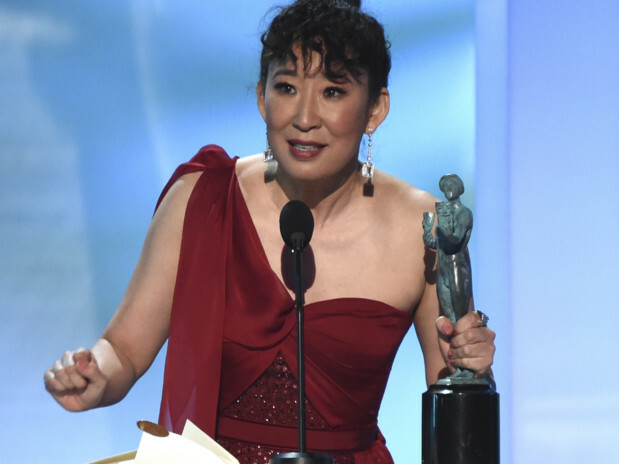 She wasn’t among Tuesday’s Oscars nominees for either film. The Amazon series ‘The Marvelous Mrs Maisel’ won the first three awards handed out Sunday at the Shrine Auditorium in Los Angeles. 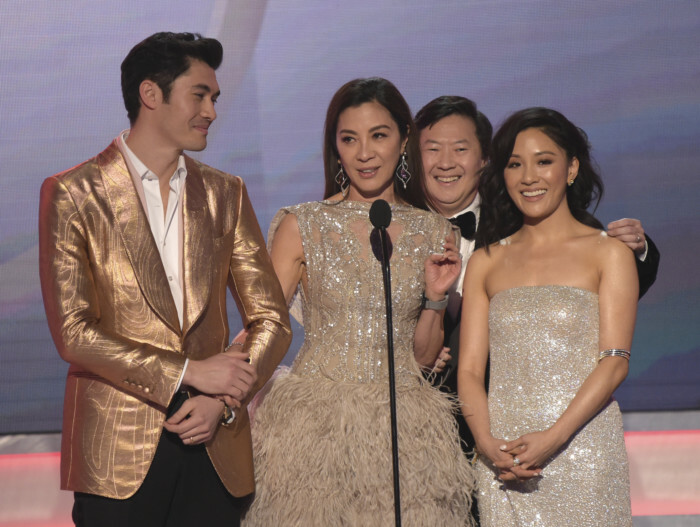 It won best ensemble in a comedy series, as well as individual honours Rachel Brosnahan and Tony Shalhoub, whose win was a surprise in a category that included Bill Hader (‘Barry’) and Michael Douglas (‘The Kominsky Method’). 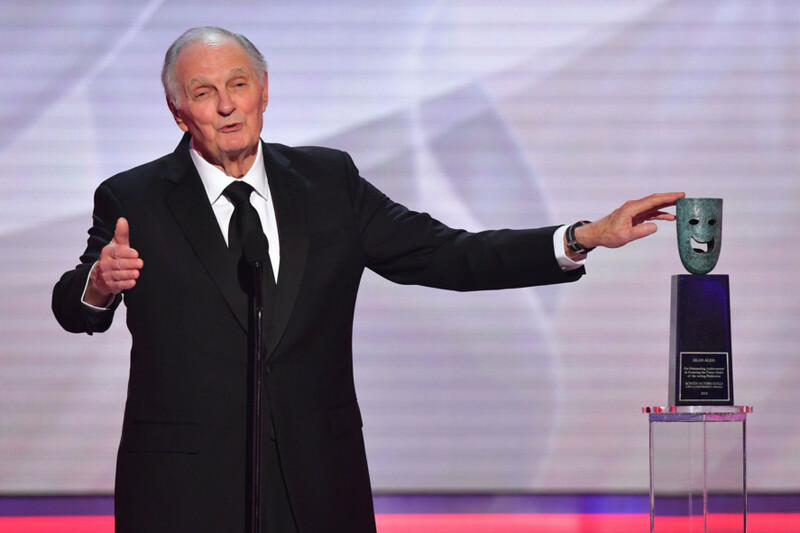 Tom Hanks presented the lifetime achievement award to Alan Alda, who in July revealed that he had been living with Parkinson’s disease for more than three years. 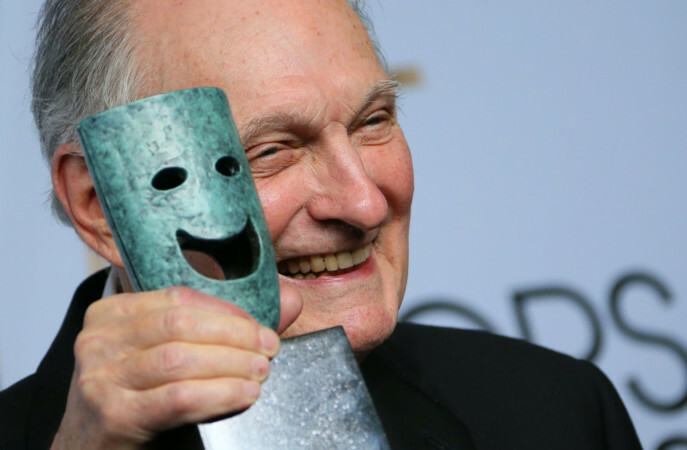 The 83-year-old actor took the stage to a standing ovation while the theme to ‘M.A.S.H.’ played. 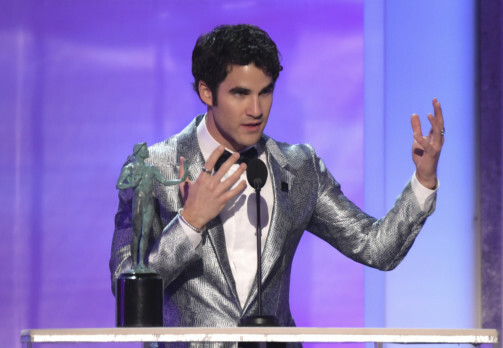 He said the award came at a reflective moment for him. Among the attendees Sunday was Geoffrey Owens, the ‘Cosby Show’ actor who caused a stir when he was photographed working at a New Jersey Trader Joe’s. 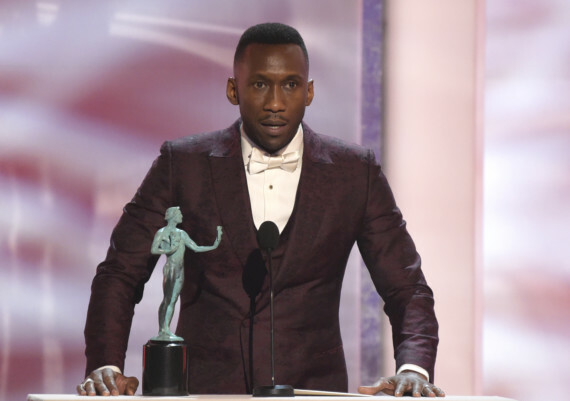 He was among the performers who began the show with the SAG Awards’ typical “I am an actor” testimony. 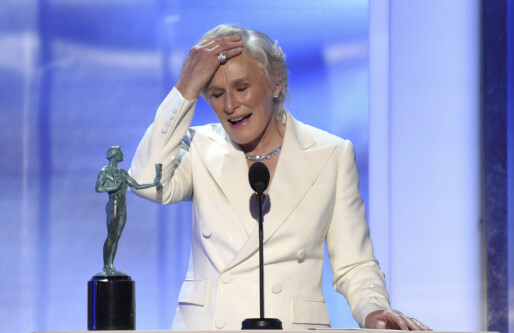 Reunited as presenters were ‘Fatal Attraction’ stars Michael Douglas and Glenn Close.